The actor was announced as host on Tuesday but has stepped down after three days of criticism. 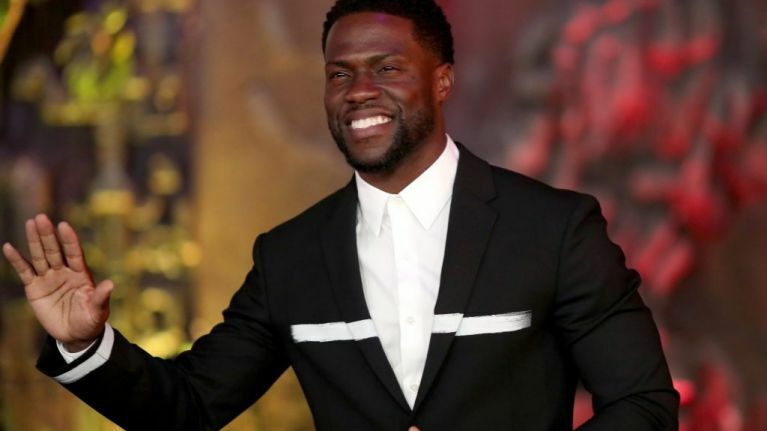 Kevin Hart has stepped down as host of the next year's Academy Awards ceremony after facing a backlash over homophobic jokes the comedian has made in the past. Hart announced the decision to withdraw from the ceremony on Twitter on Friday, apologising to the LGBTQ community and stating that he did not want to be a "distraction" at the event. 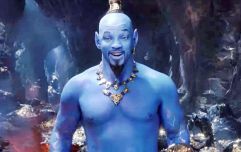 “I have made the choice to step down from hosting this year’s Oscars,” wrote Hart, who as well as his stand-up work has recently starred in Jumanji: Welcome to the Jungle and Night School. “This is because I do not want to be a distraction on a night that should be celebrated by so many amazing talented artists. I sincerely apologise to the LGBTQ community for my insensitive words from my past. On Instagram, the actor also uploaded a video only hours earlier in which he explained that the Academy demanded a public apology for his homophobic tweets from 2009 and 2010, a public apology Hart initially didn't believe was necessary due to addressing the controversy in the past. Some of the tweets Kevin Hart has faced criticism for can be found below as dug up by Guardian US editor Benjamin Lee, along with a sketch from his 2010 standup show Seriously Funny in which he riffs on his fear of his three-year-old son being gay. "You have a rare opportunity to take responsibility, teach people in this moment, & send a message to LGBTQ youth that they matter & deserve dignity & respect. "You say you've grown. Show us. Make amends for hurtful things you've said & affirm LGBTQ people."